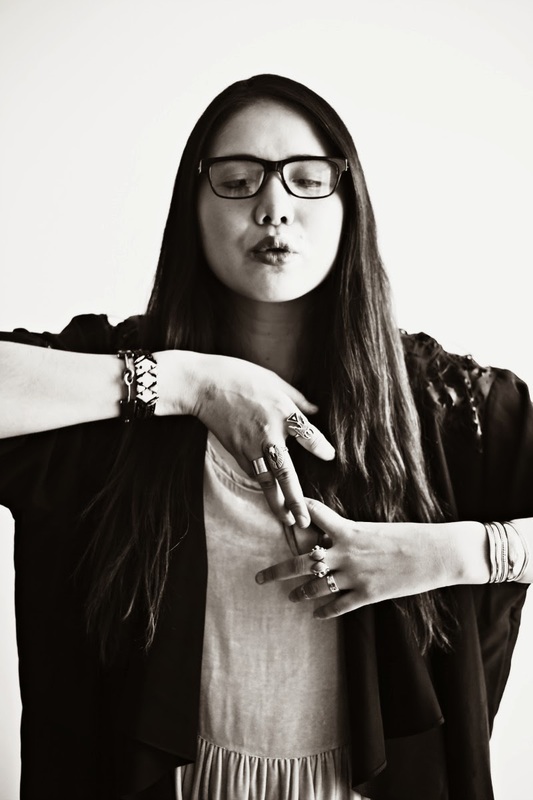 Finding the perfect pair of glasses for my face shape has always been sort of a lose-lose struggle. I'm a picky girl! 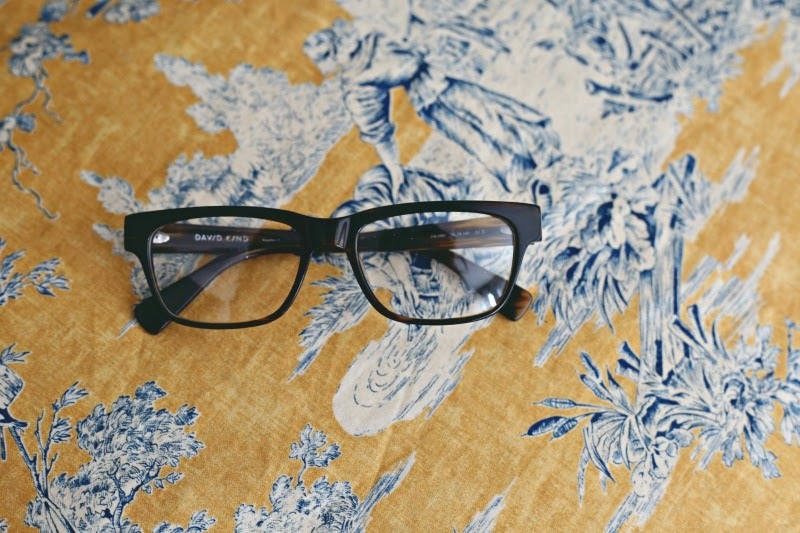 Finding a good middle ground when it comes to a pair of glasses that are trendy but also classic is not an easy task. Not only trendy and classic, but also quality without that designer price. DAV/D K/ND is my latest discovery in the world of fashion-forward eyewear. 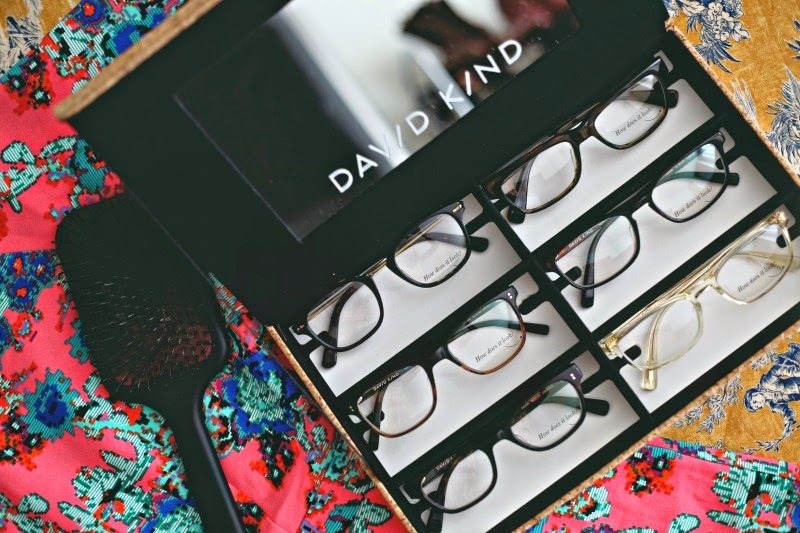 What's cool about how DAV/D K/ND works is that it gives you options before making a decision with their try-on-at-home system, complemented by the help of online stylists to guide you. You are sent a box of six styles that are tailored to suit your lifestyle and sense of style. From there, you can feel free to purchase any out of this selection . . . all at amazing prices for their designer quality, of course. 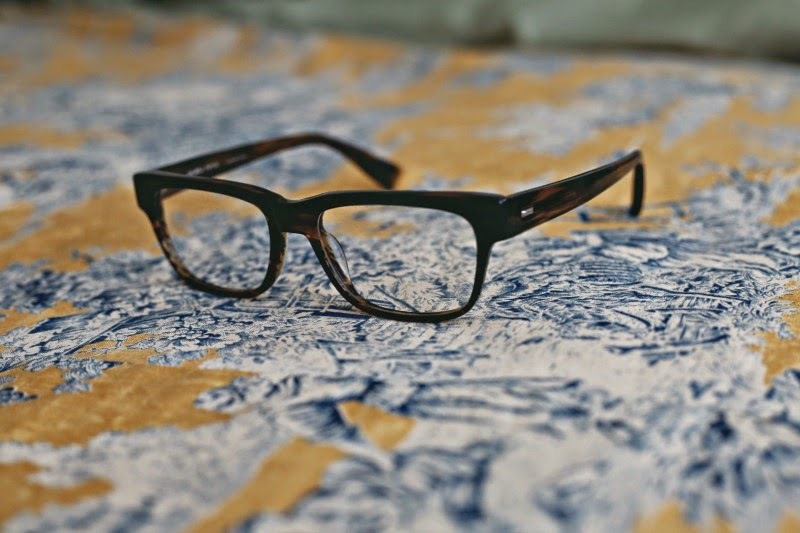 You send the box back with your selections noted (the box comes with pre-paid postage), and your frames will be sent to you with your prescription soon afterwards. Super easy. My selection was the Ace style because I liked its wider frame across the front, and the horn-rimmed look. It's just the right amount of quirky and classic at the same time. What do you guys think of my pic? Cool shots and glasses with character! so cute!! love your pick! I have the same issue. And I'm so particular about what glasses I get. I totally love those clear bottom right ones. Definitely looking into clear, cool specs for my next pair.